The Cadet Engineering program was a ground-breaking program for under-represented youths from local high schools, funded by Upward Bound. It was initiated by OU's School of Engineering in 1970. The first student paper, the Oakland Observer (1949-1969) was followed by Focus at Oakland, the Oakland Sail, and since 1987, the Oakland Post. Between 1967 and 1977 the Academy of Dramatic Art trained dozens of students to be professional actors. 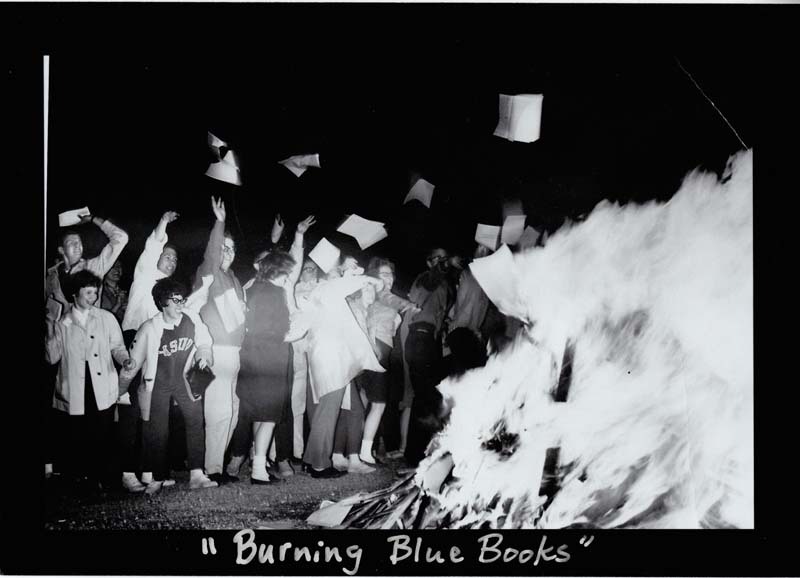 OU students have set up organizations since the opening of OU in 1959, from women's student organizations to political, cultural, and social organizations. Learn the history of Oakland University buildings and explore the development of the campus on the former Meadow Brook Estate. 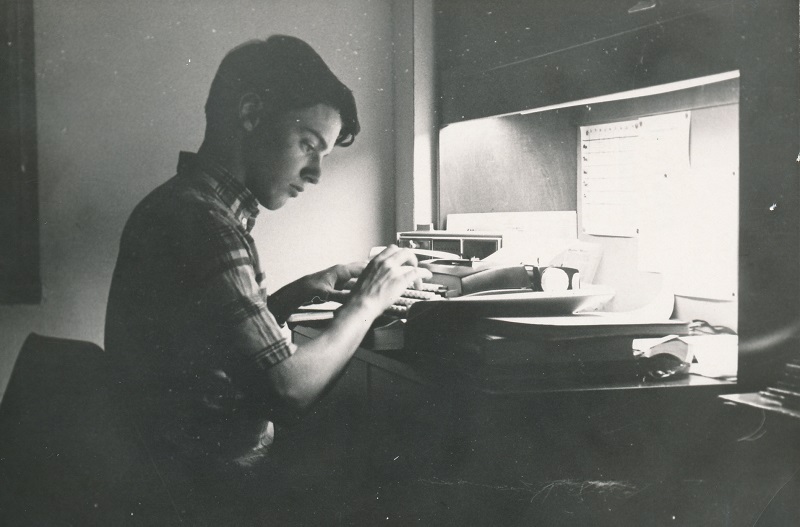 Read an overview of LGBTIQA history at OU, and of some LGBT organizations in Michigan since the 1970s. Mary Catherine Moeller has prepared the exhibit as part of a Women and Gender Studies internship. 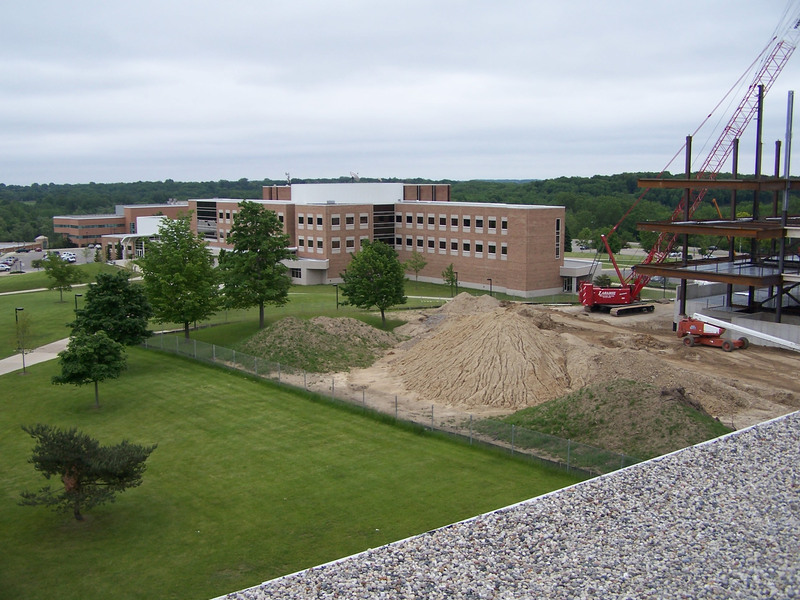 Explore a timeline of diversity topics and events at Oakland University, ranging from the first international students in 1959 to the first African-American Month celebration in 1969 to a 2011 NSF grant to increase the number of women in STEM fields. While the Festival has changed from its initial conceptions in regards to programming, it has retained its status as a prominent cultural center within the musical community. 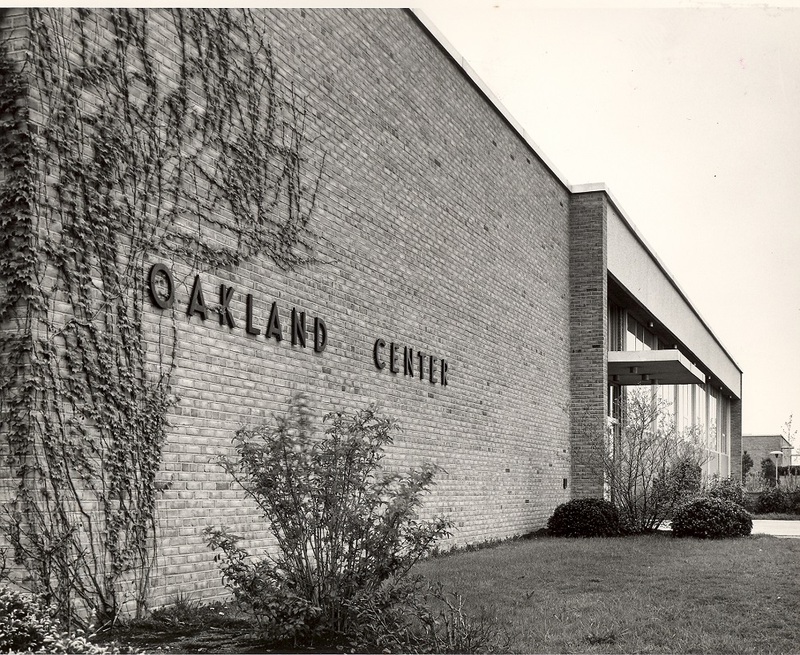 Oakland University opened its doors in 1959, on a brand new campus carved out of the Meadow Brook Estate, with 2 buildings, 24 faculty and about 570 students. The story of how a few men built this university from scratch is a unique tale of vision and dedication. Saints and Sinners, by Marshall Fredericks, was Oakland University's first major exterior sculpture. The seven bronze figures represent good, evil, temptation, knowledge of good and evil, a saint of the church, a mother and child, and a warrior saint. The campus of Oakland University boasts a number of outdoor sculptures by well-known artists, most of them with local roots. The most recent addition, The Grizz, is the mascot of the university. Explore the history of OU Libraries through the years starting with the temporary library before the ground-breaking ceremony on October 17,1960 up to the latest developments. You can browse by decade or by topic. Risky Business, Revenge of the Nerds, Supernatural.... 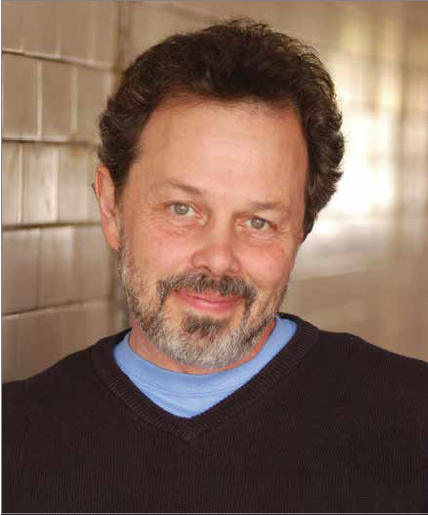 These are some of the movies and series actor Curtis Armstrong starred in. Come and see photos and other memorabilia that Armstrong, an OU alum, donated to the university. Additional material is on display in the Nyberg Room, KL. What was it like to live in Fitzgerald House, the first student residence at OU? 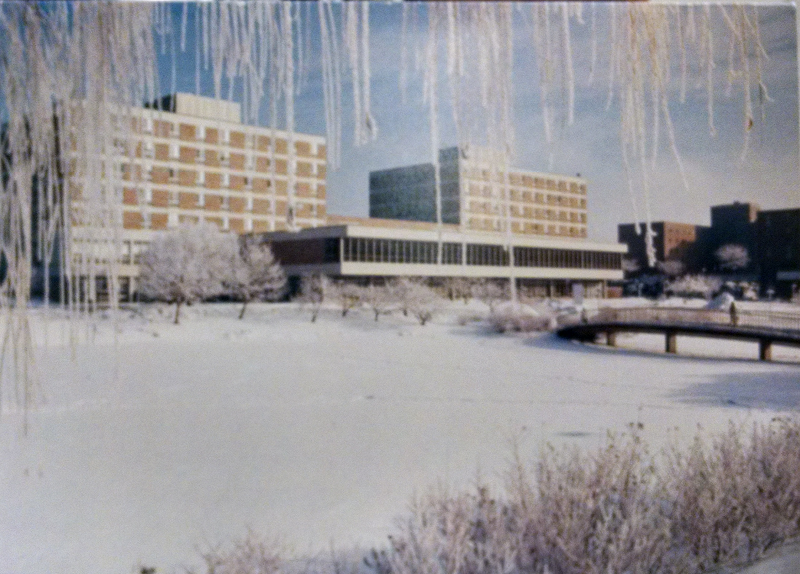 What did "Fitz" and the other dorms look like in the 1960s? Photographs and other materials from the archives illustrate the evolution of student life on the OU campus. What did the "OC" look like in 1960? Photographs and other materials from the archives illustrate the evolution of this central gathering place on the OU campus. Additional material is on display in Room 242, KL. 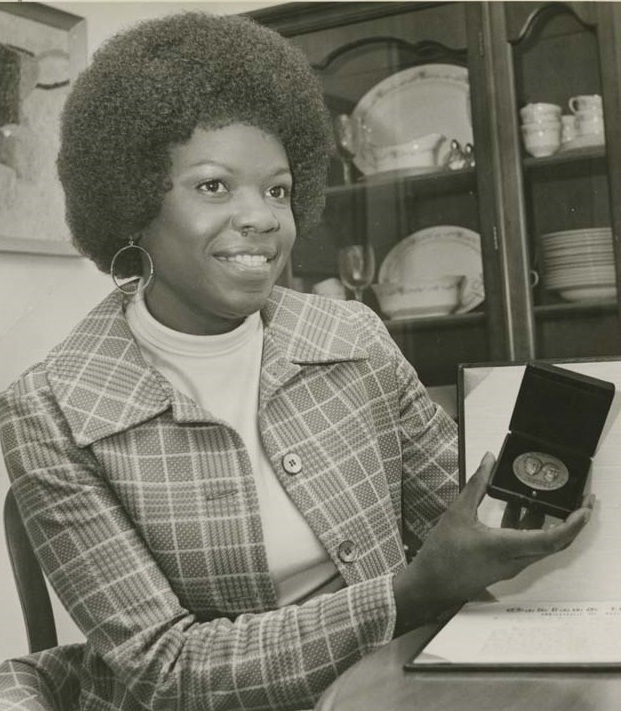 Created for African American Celebration Month, this exhibit covers the life of African American students and employees at OU from the 1960s to the present, the support offered by the university to minorities, and partnerships with Pontiac. 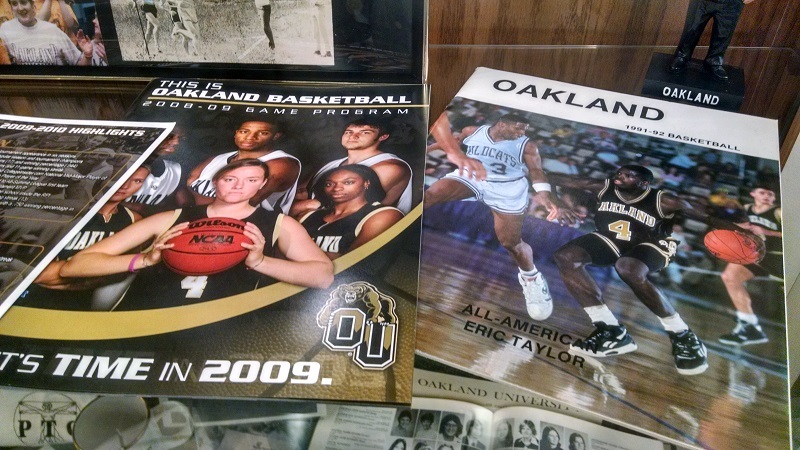 An exhibit of historic photographs, documents and objects that tell the story of OU. Feb. 1-29, 2016, lobby of Kresge Library. Exhibit in celebration of African American month. The Broadside Press, based in Detroit, has published African-American poetry since 1965. 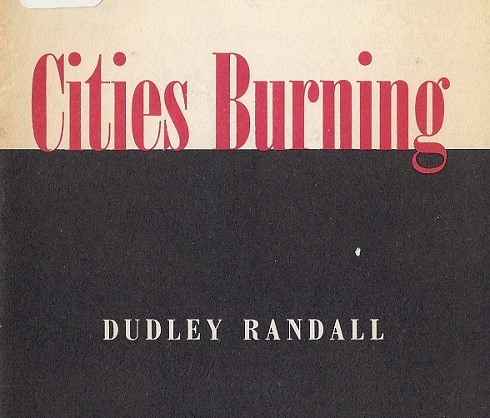 It was founded by Dudley Randall, a librarian at University of Detroit and a poet himself. The exhibit showcases his books and those of prominent African American poets like Gwendolyn Brooks, from the collections of Kresge Library. Some copies are signed by the authors. Come and see the exhibit on holidays and winter seasons at OU! Historic photographs and documents illustrate winter sports on campus, the Snow Carnival, Meadow Brook Hall holiday celebrations, and more. 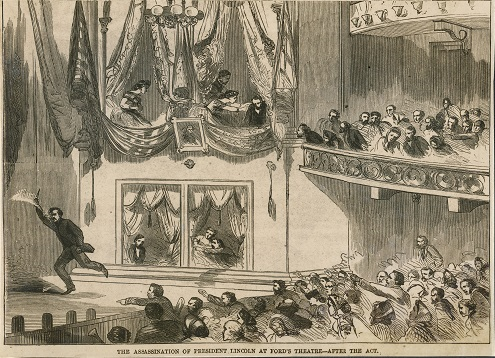 An exhibit to commemorate the 150th anniversary of Lincoln's assassination, using materials from the Springer Collection of Civil War and Lincoln history. 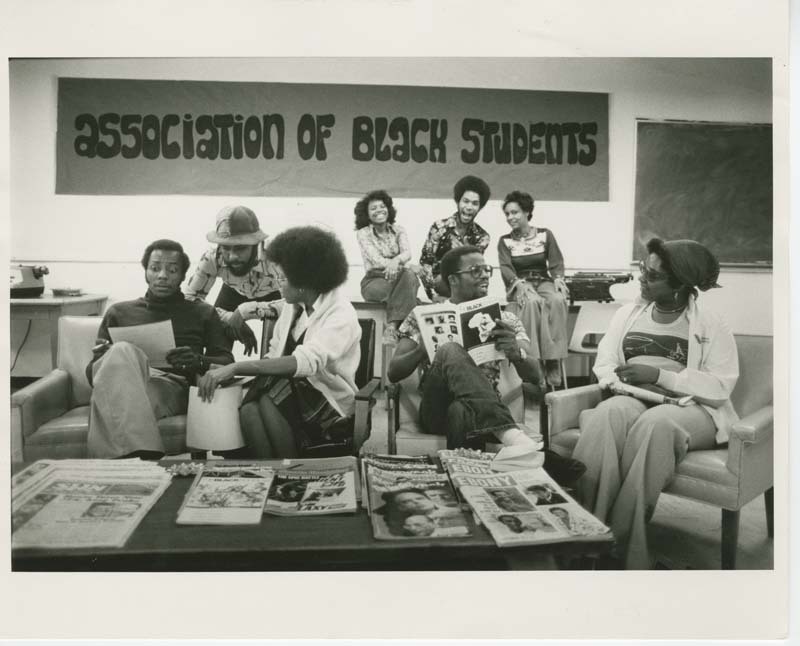 Created for African American Celebration Month, this exhibit covers the life of African American students at OU from the time of the civil rights movement to the present, the support offered by the university to minorities, and the numerous events celebrating African American history at OU. Class of 1964, come and remember life at Oakland in the early 1960s! Photos, documents and objects are on display in the library. You will be able to browse the Oakland Observer and much more! 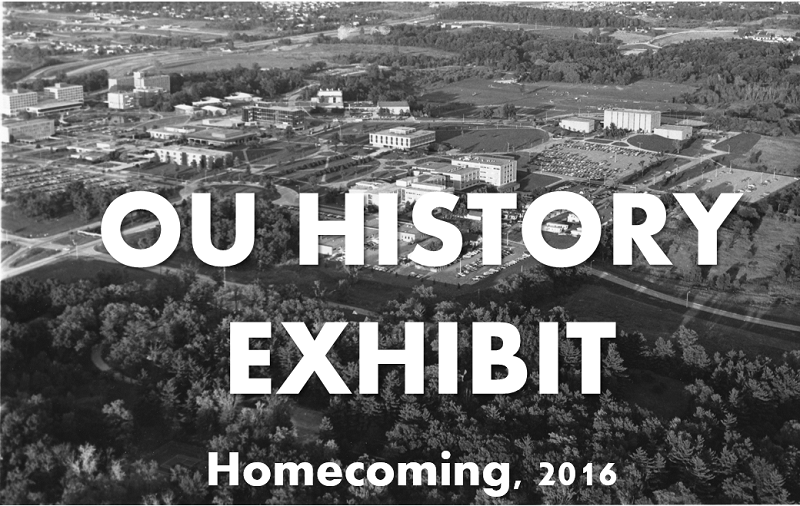 While attending Homecoming check out the exhibit in the lobby of Kresge Library. It features photos, objects and documents illustrating athletics and academic life at OU from its founding in 1959 to the present! 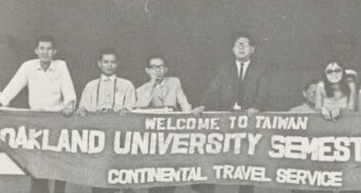 In Fall 1967, 44 Oakland University students went on a study abroad tour in Asia. They stayed in Hong Kong for a semester’s class work under the direction of professors Henry Rosemont and Edward Buote. OU has grown dramatically since 1959: from 570 students the first year to over 20,000 in 2013-2014; from 3 original buildings to over 40. With growth came exciting opportunities and perplexing challenges. Members of the OU community have all experienced the impact of OU’s growth first hand.